Indonesia has achieved almost 20 years of continuous economic growth. It navigated the 2008 global financial crisis with little difficulty, and effectively weathered the emerging market volatilities of 2018. It has also adjusted to the end of the China-driven commodity boom more effectively than the commodity-exporting members of the now-forgotten BRICS (Brazil, Russia, India, China and South Africa) group. The new normal is 5 per cent growth. While that’s faster than the global economy, it’s well behind contemporary Asian frontiers set by India, China, Vietnam, and even the Philippines. 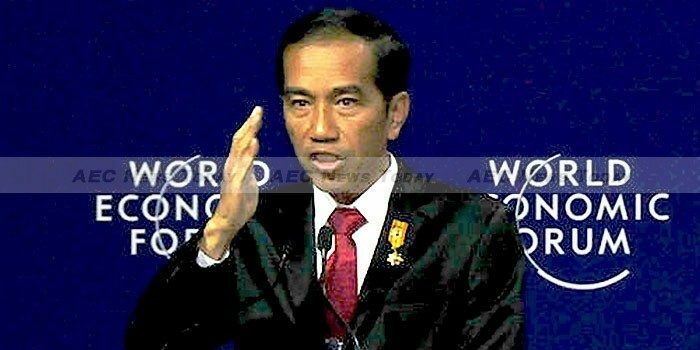 It’s also well short of President Joko Widodo’s 2014 election campaign pledge of 7 per cent growth. The difference matters: 7 per cent growth implies a quadrupling of real per capita incomes every 28 years, whereas 5 per cent growth delivers just a doubling every 23 years. President Widowdo had the misfortune of coming to office just as the commodity boom was ending. Government and businesses were being forced to adjust to the end of a decade of easy growth. Some slowing down in the economic momentum was inevitable. But four years on, economic growth has yet to accelerate despite a moderate increase in commodity prices and the ongoing income effects of the boom. There is more or less a consensus around the desirability of appointing highly competent technocratic professionals to run the two key macroeconomic agencies, the Ministry of Finance and Bank Indonesia. As a result, Indonesia’s macroeconomic policy framework is functioning effectively. There has been an impressive fiscal consolidation since the crisis, the flexible exchange rate regime is working well, and the financial sector is now much better supervised and regulated. ‘Veto players’ proliferate in a system where the president governs by consensus in the legislature, manages a diverse ‘rainbow cabinet’, presides over more than 500 subnational leaders and occasionally is checked by an unpredictable judiciary. Mr Widowdo came to office with a reputation as a ‘can-do’ politician. There was optimism following his first major economic policy decision, which was to substantially reduce the petroleum subsidies that had been crippling the government’s budget. This freed up fiscal space for desperately needed infrastructure investments, as well as an ambitious social policy agenda. The President’s well-known impatience with bureaucracy is also facilitating ongoing regulatory simplifications. The country is ascending the World Bank’s Ease of Doing Business rankings, the most widely used business environment indicator. 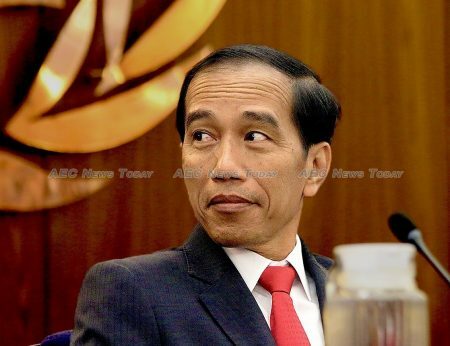 Among the 190 jurisdictions, Indonesia has risen from 114 when Jokowi took office to its current ranking of 73. The fact that Indonesia elected an ‘outsider’ of modest means to the highest office reflects admirably on the country’s democratic progress. But one result of this background is that Mr Widowdo has led from behind on the big issues of economic nationalism and reform. Take his trade ministers, for example. The three in his administration have ranged from an ultra-nationalist to a liberal reformer to something in-between. As a result, significant trade policy reform is on the backburner. The country’s large state-enterprise sector also remains basically unreformed and is seen as an ‘agent of development’ despite its indifferent commercial record and (for some) compromised governance structure. Of course, there are small steps here and there. Elements of the 16 reform packages introduced by the Widowdo administration have been useful at the margins. Capable reforming cabinet members, such as the current head of the Investment Board, are able to take some small steps. But in the grand scheme of things these are not enough to accelerate growth. There can also be no doubting the President’s sincerity in social policy reform, including in the form of conditional cash transfers and improved access to education and health facilities. But the country’s fiscal policy space is severely limiting the scope for these much-needed services. Subsidies have crept back, the tax effort remains an anaemic 12 per cent of GDP (despite the much-heralded 2016 tax amnesty) and there are large unfunded spending commitments in practically all areas of social policy. The 2019 election campaign is now under way, but the economic debates are mainly about symbols and slogans. A Widowdo victory would almost certainly usher in more of the same. It would not be a reformist administration, but it would be pragmatic, cautious and focussed on infrastructure. Perhaps Mr Widowdo might be bolder in a second (and final) term. He might also follow the well-established political dictum of administering any tough medicine early in the term, as he did almost immediately after his 2014 election victory. President Widowdo has shown little interest in international affairs, except in cases where business deals are in prospect. 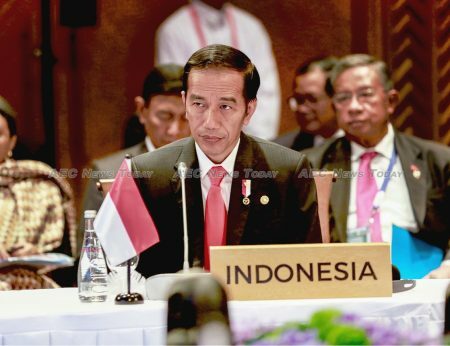 Although Indonesia has had some of Asean’s most creative thinkers on regional affairs, the country is unlikely to adopt a leadership role in regional and international commercial diplomacy, from the Asean and Regional Comprehensive Economic Partnership (RCEP) to climate change and other pressing global challenges. This article was written by Hal Hill, the HW Arndt Professor Emeritus of Southeast Asian Economies at the Australian National University (ANU). It first appeared on East Asia Forum under a Creative Commons License and is reproduced here with its permission.